Its remarkable that even the children are seeing dreams and visions about something more horrific than we can imagine coming to the United States. In most dreams and visions that I have studied, Chicago, Florida, California, and New York are mentioned. Here we have another dream where New York is mentioned, and a tsunami is also noted. You will notice famine is mentioned, and Max’s dream goes along the other dreams that mention things are going to be so severe that cannibalism will come into play. Another terrorist attack is mentioned. A very interesting detail in this dream is the disease which spreads through flies. Over the last several years we have seen many different diseases spread through flies, so this is quite possible and fits with something we are seeing happen right now. In fact, a flesh eating disease spread by flies can be seen over in Syria right now. These flies feed of corpses that are just dumped into the streets. Could it be that we see disasters hit America, and these diseases are spread as a result of dead corpses that fill the streets? God is reaching out to children and giving them visions of the future. We have several close friends whose children have also seen some of the major events at the end of time. If you are seeing visions and dreams of the future, please contact us and tell us about them. You can find our email address here. If your children have had dreams, I have suggested a very practical tip to Max’s mom. After seeing these events, even for a young adult, it can be very difficult to deal with. One idea to help them cope on a daily basis is to write out those scriptural promises, like “I will never leave you or forsake you” on index cards which can be posted on your fridge to remind your child that the Lord has a plan for him or her. Having those promises on the fridge can over time really cement in the idea that no matter what comes, the reality is that the Lord will be with them, and that He loves us, and will provide for those who love Him. My 13 year old son has been having intense dreams for about 6-8 weeks. Initially he would just awake in extreme terror and was basically non-verbal. Over time he started to say more during these episodes. This weekend he woke up repeatedly screaming, “He’s trying to kill me“. When I asked who, his response was, “the one who wants to destroy our hope“ and almost immediately fell back asleep. This morning my sweet son, Max, woke me up around 4:30 this morning to tell me he had a very disturbing dream. Unlike the others, this dream was so very detailed and he asked me to write it down, which I did. I feel a little weird reaching out to you guys to share this but I feel compelled to and don’t know who else to share it with. My Christian friends are caring but still are very much asleep and get almost angry when hearing any sort of prophecy of things to come…and I think Max’s dream is just that. Max woke me up and stated he had a dream about a famine, people starving to death. He said he was in New York City and there had been a terror attack that has messed up how everyone lived their lives and people could not get food. He said people were angry and started “tearing things and people apart”. He said there was a disease that was passed through regular looking house flies. He said these flies started to bite people and then their flesh would start to rot in that area. 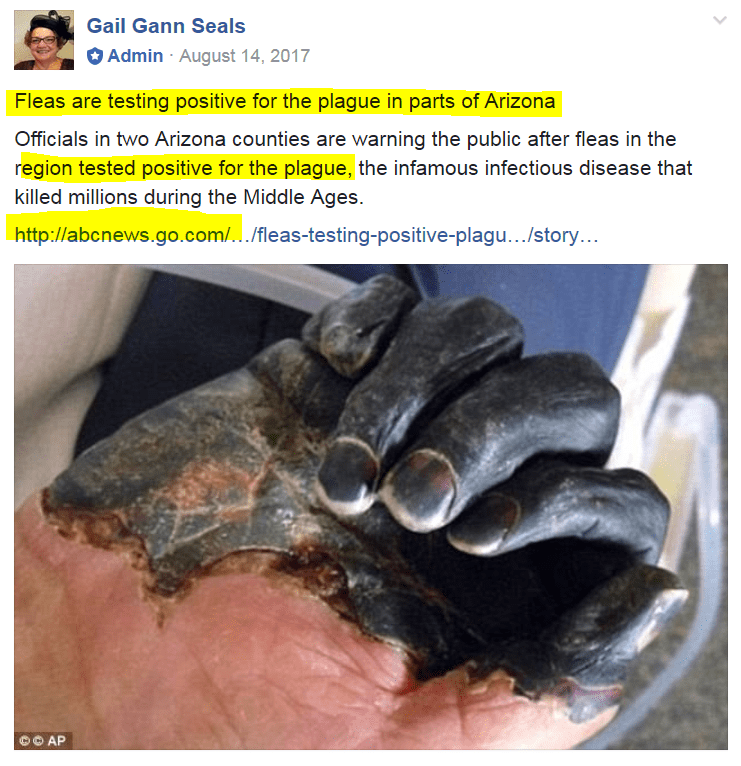 He said there were people everywhere who walked around like zombies, out of their minds from the pain of hunger and the irritation and itching on their skin from these fly bites and the skin disease it caused. He said these people would get violent when they saw someone healthy and try to scratch them or bit them so they would catch it and get hurt too. He said that he walked into a convenience store which was still open but the shelves were empty. He said he saw a sign on the nacho cheese dispenser that said “Sorry we are out of cheese”. He said that people had been so desperate for a time they were even drinking cups of liquid nacho cheese but now even that was gone. He said he left the store and walked up to an apartment in a tall building. He said the apartment had windows facing the new World Trade Center. He said that he did not know the other people but they were all gathered there because they knew a monster wave was coming and they were waiting for it to arrive so they could watch the Trade Center be knocked down and destroyed. (End of dream). Max has never been to New York City…we live in a small town in Minnesota. I know you are both very busy and probably get tons of emails and messages of this nature, but, if you have a word for me or Max that you feel compelled by the Holy Spirit to share with us we would very much welcome it.